Please tell us all of the details! We are excited you're here! 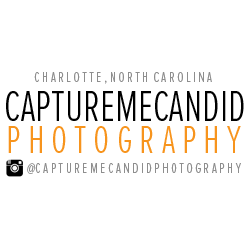 Thank you for contacting CaptureMeCandid! Hello! Congrats on your engagement!